Film submissions are now open to Tripoli Film Festival – Lebanon (TFF), which will take place from April 20th until April 27th, 2016. A film submission, to be considered as an entry, must be sent by the Producer / Director (owner of the rights) through the festival’s online submission platform only. The film submission must include the official entry form filled as required, a link for a downloadable screener, the movie poster (PDF), the trailer, 3 film stills, the Director photo and biography. 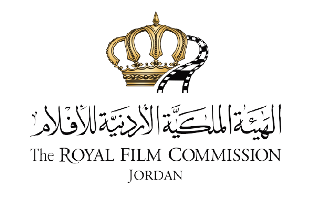 By submitting the entry form and related material, the Producer / Director (owner of the rights) accepts to grant Tripoli Film Festival, by the person of its Founder and Director Elias Jacques Khlat, the rights to print and screen publicly any material submitted to the festival and to use it for any promotional activity covering the festival. Films completion dates should not be earlier than January 2014. Movies shot in Lebanon partially or completely should enclose a copy of the Lebanese General Security shooting permit. Submission of a film materials and entry form does not guarantee screening during the festival. 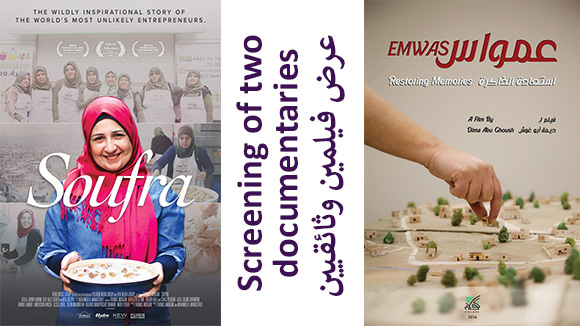 The submitter grants Tripoli Film Festival the rights to present his/her film to the press and to screen it during the festival days if selected, as well as film in the “TFF Video Library” for free private screening. TFF screens only films available on Blu Ray and in MOV format. If your film is selected for the TFF 2016 official selection, you accept to send, if the organizer found it necessary, the final screening copy via an express courier on your expenses ASAP after the selection announcement. Otherwise, your film will be disqualified. The deadline for submissions is on February 25th, 2016. SIFF is now accepting film submissions for the 2016 Seattle International Film Festival, which will be held from May 19th until June 12th, 2016. Documentary Film Competition: Twelve exceptional non-fiction films will be judged by an international panel of jurors who will choose the documentary they feel best illuminates and captures the human spirit, pursues the search for truth, and feeds the insatiable hunger to learn. A cash prize of $2,500 will be awarded to the winner of this competition. New Directors Competition: The New Directors Competition features a selection of 12 directors who are clearly emerging as major talents. SIFF programmers choose films from around the world, a debut or second feature by the selected director, each chosen on the basis of its original conception, striking style and overall excellence. The films must also be without US distribution. A cash prize of $2,500 will be awarded to the winner of this competition. New American Cinema Competition: The New American Cinema features a selection of 12 directors who are clearly emerging as major talents. SIFF programmers choose US films, each showing considerable vision, a unique voice, and promising future. The films must also be without US distribution. A cash prize of $2,500 will be awarded to the winner of this competition. Shorts: Culled from the more than 2000 submissions each year, approximately 150 shorts are selected to play before features or in one of our shorts programs. This is a popular and exciting section of SIFF that has launched the careers of many writers and directors. All shorts selected for the Festival are eligible for this prize. 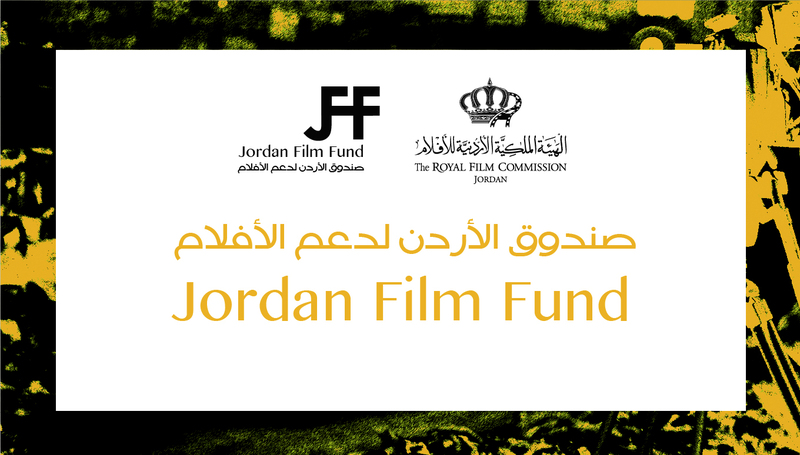 Three cash prizes of $1,000 each will be awarded in the categories of Live Action, Animation, and Documentary. SIFF is an Academy® qualifier in all three short film categories. FutureWave: the festival’s youth film competition, open to filmmakers 18 years or younger. The 13th Berlinale Co-Production Market - part of the European Film Market - will take place from February 14th until February16th, 2016, during the 66th Berlin International Film Festival. Currently and until October 21, experienced producers can apply to participate with their new feature projects for which they are looking for co-production partners. International producers, sales agents, distributors, representatives of TV stations and funding institutions and financiers can apply without a project, in order to look for new projects and to network. The selected projects are announced in January, and are presented in the Catalogue alongside the Company Matching selection. The Catalogue is made available for all registered participants three weeks prior to the event. Based on the meeting requests by interested potential co-producers and financiers, the Berlinale Co-Production Market team then organizes one-on-one meetings for the selected projects and companies. Feature-length fiction project with international market potential (for theatrical release). Suitable for international co-production and open for co-producers. Budget between 1 and 20 million Euros. A minimum of 30% of the financing, or at least the local production support, must already be secured. The company must have completed at least one international co-production. Projects from Greece, Portugal and Spain may have lower budgets. The deadline for submissions is on October 21st, 2015. Marking its 10th anniversary, the National Film Festival for Talented Youth (NFFTY) will be held from April 28th until May 1st, 2016 in Seattle, WA. NFFTY is calling emerging filmmakers to submit their film to the 2016 edition. Each year the festival showcases films by directors 24 and under. The mission of NFFTY is to enable, nurture, promote and encourage the next generation of filmmakers to inspire, lead and entertain the world with their stories. 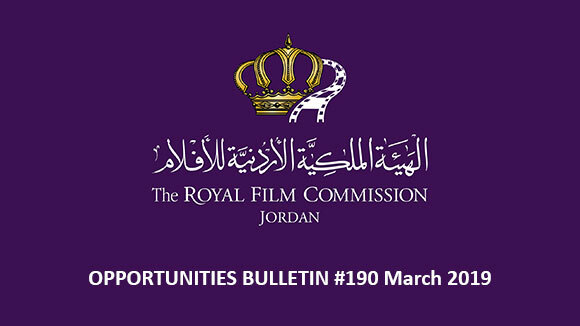 It also aims to o provide year-round opportunities for the promotion of youth filmmaking and the education of young filmmakers. Note: Public Service Announcements, Commercials and film trailers are not eligible for consideration in any category. The 25th Annual Florida Film Festival will be taking place from April 8th until April 17th, 2016 and is now accepting film submissions. The 19th edition of the Bermuda International Film Festival (BIFF) is taking place from March 4th until March 11th, 2016 and is now accepting submissions. 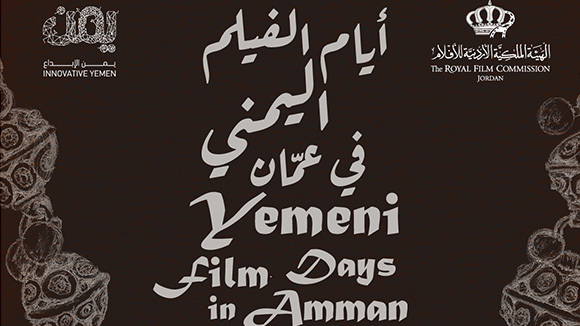 BIFF is a boutique showcase committed to exhibiting a wide spectrum of foreign films. With the hope that these programmes will entertain, enlighten and inspire film appreciation for all. 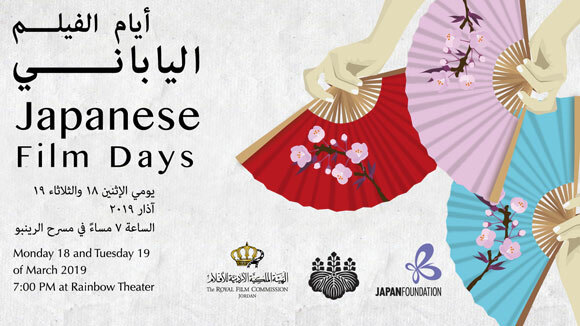 The festival is an annual spring event which highlights the best in world cinema. It features films from the world's leading filmmakers as well as introduces new talent from around the globe. New to the Bermuda International Film Festival this year we will be accepting submissions for Documentary Short Films under 40 min. The Documentary Short Film selections will be eligible for the People's Choice Award which is a cash prize of $500. Feature & Short films directed by a Bermudian citizen or permanent resident, and produced or co-produced in Bermuda. Bermudian Film selections will be eligible for the People's Choice Award which is a cash prize of $500. Films may not have been released theatrically or shown on television prior to the festival. For programming consideration the festival only accepts online screeners. Vimeo links for the complete film are acceptable. Please email your Vimeo link to info@biff.bm once your submission is complete. The 40th Cleveland International Film Festival (CIFF) will be held March 30th until April 10th, 2016 in Cleveland, Ohio. CIFF is one of the few Academy Award® qualifying festivals in the nation. Visiting filmmakers, panel discussions, and student screenings are all CIFF highlights. With the 40th CIFF Call for Entries officially open, films made after June 1, 2014 are now being accepted for consideration. The festival has several competitions where filmmakers compete to win prizes up to $10,000. Winners are announced at the Closing Night Reception. All entries must be postmarked by December 18th, 2015, the extended deadline. Early submission discounts apply until November 30th, 2015. For further questions, please email the Special Projects Director Beth Steele Radisek at: beth@clevelandfilm.org. Call for Entries for the 2016 edition of San Francisco International Film Festival 2016 (SFIFF) is officially open. Bay Area filmmakers are eligible for additional Bay Area awards given in recognition of the rich variety of work that has established Northern California as a center of independent production. Awards are presented to a documentary feature film and two short films. To qualify for a Bay Area award, entries must have been made by a filmmaker who is a current resident of the San Francisco Bay Area. Producers, crew or cast members are not eligible for entry fee discounts or Bay Area Golden Gate Awards.